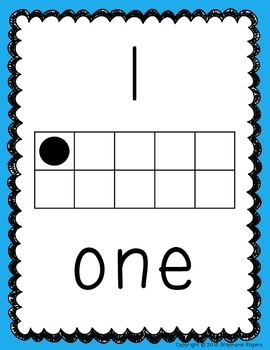 Printing Note: Please be sure to select, "Shrink Oversized Pages" or "Fit" when printing to ensure a quality print job. 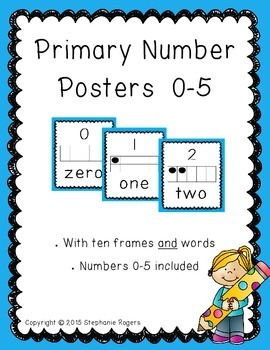 Laminate the posters and display all year for students to look at when counting or writing numbers. 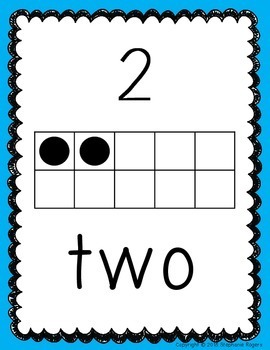 Print multiple posters to a sheet, cut, and laminate for an easy math center game. Have fun and please leave me a comment if you like what you see! 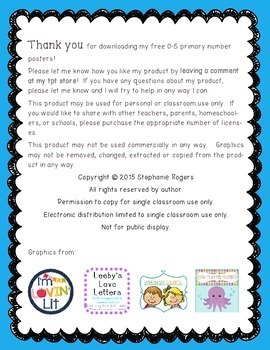 I will be offering an expanded product with more colors and numbers soon!